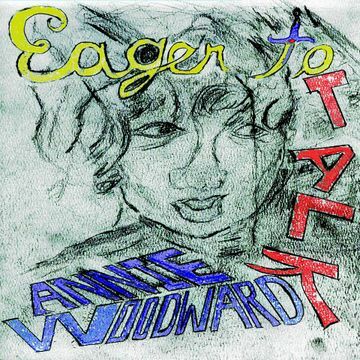 Annie Woodward is a grunge folk-rocker born and raised in Scandinavia who originally set out to write lyrics for other bands. Through her projects in theater Annie found her own voice in music and has been performing ever since. She has played two independent tours, one European and one in Northern America. Annie spent most of 2014 couchsurfing and taking trains and buses across the US playing shows and making her first album. 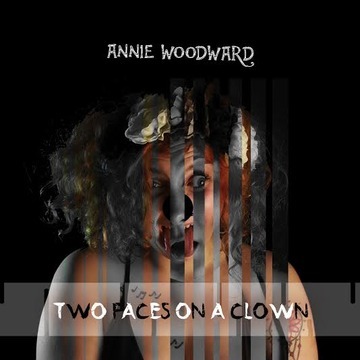 This album, 2 faces on a clown is released on AmpÆr records, a small independent label founded by Annie and one of her childhood friends. Half of the record was produced by Mike Davidson in Boston and half by Sean Bloom in Los Angeles with the title-track produced by rock-singer Alexa Melo and mixed by Christian Hand who was the man behind the first Mowglis record. 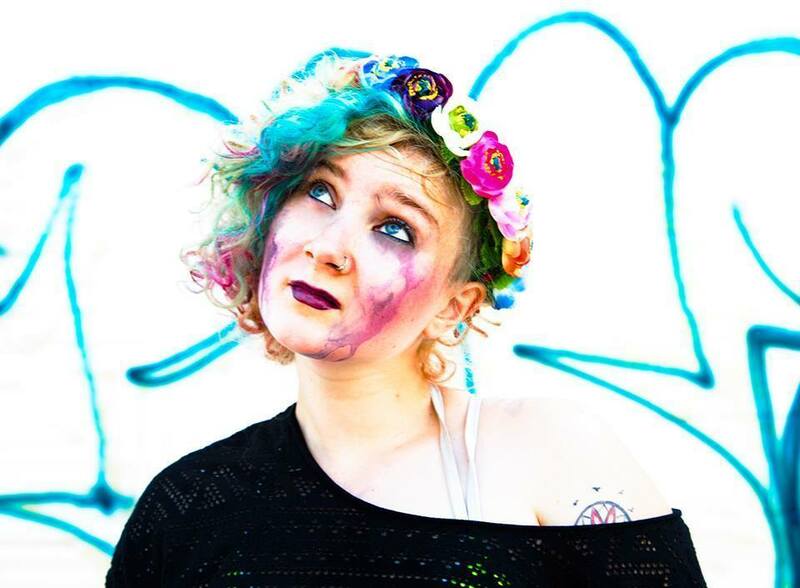 Annie’s first album is the result of crowd-funding, luck and “really good friends”. 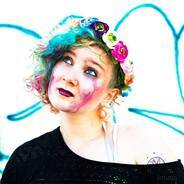 The first single from 2 faces on a clown, Eager to talk debuted on Norwegian national radio summer of 2014. As of 2015 Woodward is again based in Oslo, Norway working with a full band and also writing and directing theater for her company Playroom. Easter 2015 she’s playing a few shows across Europe (and a show in London April 4th) with a longer European show planned for this summer. Written and performed by Annie Woodward. Produced by Mike Davidson of Plaid dog recordings. Ur Dad?? Miss that man. I gotta get him to play bass w me again soon. Tell him I said hello.